We are pleased to announce a collaboration with three Calligraphy artists and teachers. 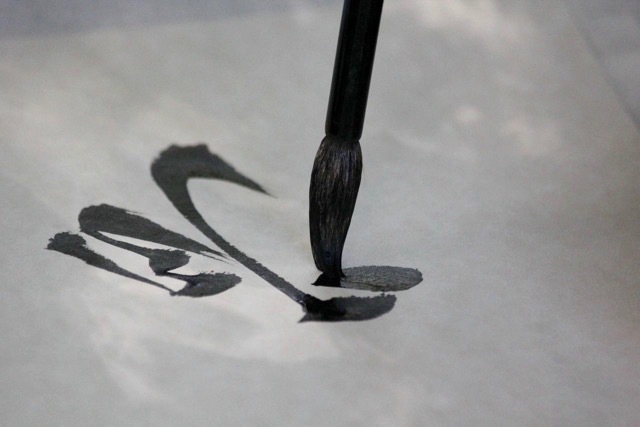 If you've ever wondered about the meaning of the Calligraphy characters, or how from an inner stillness comes the flowing movement of the brush - this is a rare opportunity. All ages and beginners are welcome for a hands on experience. The Japanese Kanji characters are a key to a secret doorway. Hidden within the characters is a fresh way to understand the world. With a child-like simplicity, Rev. Kosen Ishikawa is able to bring to life an ancient perspective that is pertinent to our lives today, and our future. 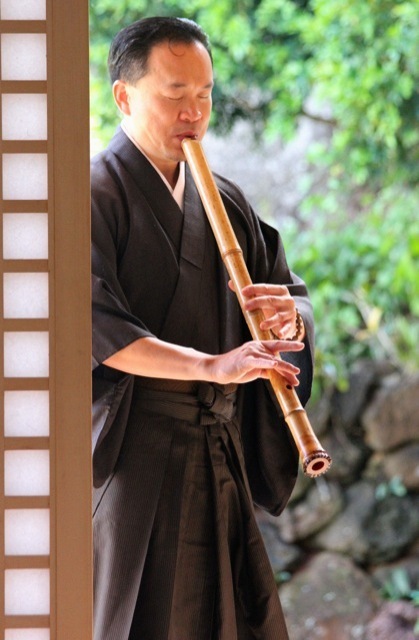 Many of you may recognize Kyle Chew from his beautiful Shakuhachi music. Kyle's love of his hand-made bamboo flute extends to his brush. 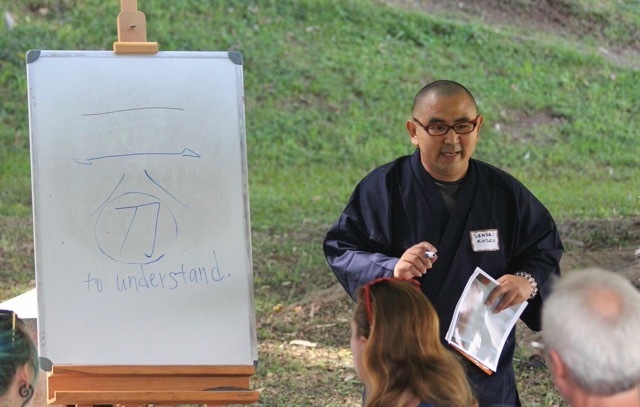 He looks forward to sharing the close relationship of Calligraphy (Shodo) and Zen. Kyle explains, "Calligraphy is part of a meditation practice." 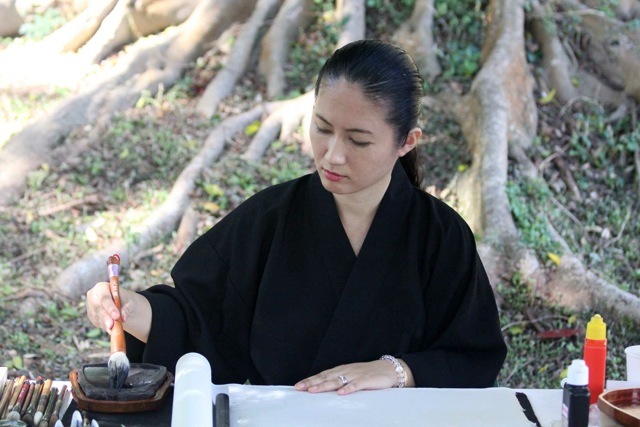 Yayoi Ishikawa learned Calligraphy as a young girl in Japan. Yayoi is the true artist of the teaching staff. Includes lunch and workshop supplies. All proceeds benefit the nonprofit Lawai International Center. To register: Email dorahong888@gmail.com, text or call 651-8893.